During a conference in Kyiv on October 26, the Ukrainian Minister of Foreign Affairs Pavlo Klimkin stated that 38 political prisoners from Ukraine are held in Russian prisons. He further noted that Russia can no longer bear the pressure of the international community over its detention of political prisoners. “Because all our efforts over the past weeks and months have led to the fact that now Ilmi Umerov and Akhtem Chiyhoz are released from Russian prisons. And we will continue the struggle for everyone who is now in Russian prisons. 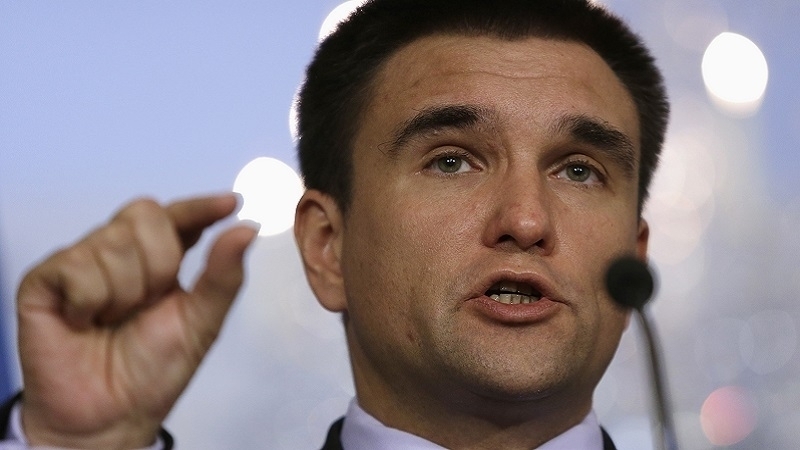 We still have the staggering numbers - 38 of our political prisoners are held in Russian prisons, and at the same time more than 100 hostages are in the occupied Donbas," Klimkin said. Earlier QHA reported that on October 25, former political prisoners of the Kremlin Akhtem Chiygoz and Ilmi Umerov, previously convicted in the occupied Crimea, were transferred to Turkey. It is not yet known under what terms release was achieved.